These beautiful spaces are located in one of San Francisco’s most celebrated architectural gems. 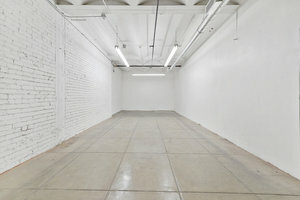 It is a great option for an Art Opening, Product Launch or Fashion Showroom. 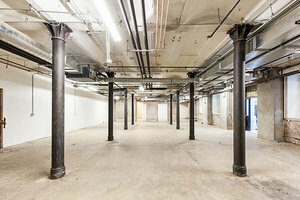 In this historic building are two spaces available to rent. 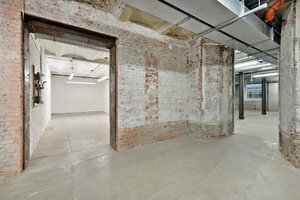 One is an industrial style event space with several metal ceiling columns, exposed brick and piping and concrete floors. 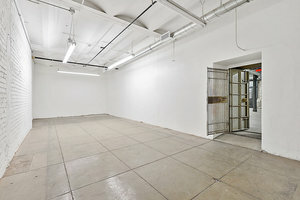 The second is a white box space that used to be a vault, featuring tiled concrete floors and a bank vault door. Both offer basic facilities and can accommodate a wide variety of creative events. 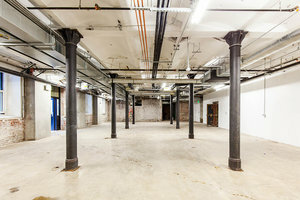 This is an amazing opportunity for those looking to connect with customers, clients or coworkers in an historic building and a one-of-a-kind space.